Lara Croft in her latest Tomb Raider adventure has a heck of a lot more to do than in previous outings. Although I suppose this is her first, so maybe she got fed up with it after her trip to the Dragon’s Triangle, and I don’t blame her. These challenges required so much staring at water and dirt in the darkness and rain that I can’t be bothered to go outside anymore. 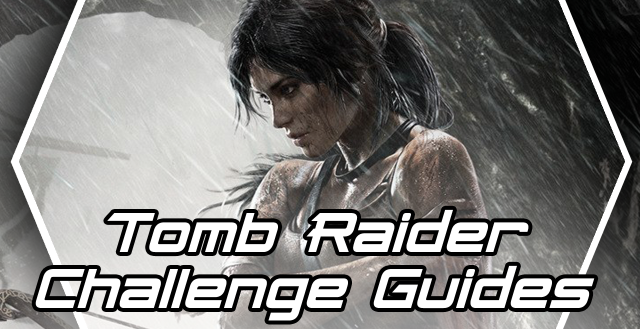 So from the safety of my chair I’ve put together a couple guides for you adventurers out there having trouble getting 100% completion in the new Tomb Raider. Just because I had the footage we’ve got the “Illuminated” challenge up there on our YouTube channel, but featured below are two significantly more difficult areas: Shanty Town (Silencer and Laid to Rest) and Shipwreck Beach (Cairn Raider and Minesweeper). Shanty Town because it’s confusing to navigate and Shipwreck Beach because it’s dark and there’s crap in the water you have to find. You’d think with all the massive towers in that area it would’ve been easier, but no, it’s not. However, I suppose it’s easier than ever since you’ve got videos to watch now! Enjoy. Don’t forget to check out our channel for more achievement guides. Next game on the docket will be Gears of War: Judgment. So that’ll be fun. Hopefully.